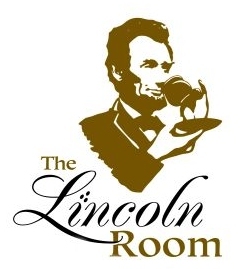 Located in one of West Chester's most famous historic structures, The Lincoln Room provides a place to enjoy a mid-day meal served in the classic style of fine American tea rooms. Note: The Lincoln Room is located in the lower level of The Lincoln Building, regarded as the oldest commercial structure in downtown. There are 10 steps that lead to the tea room & shop and may not be accessible to all individuals.